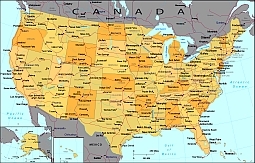 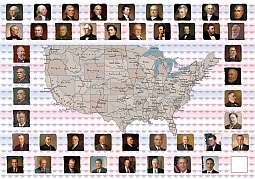 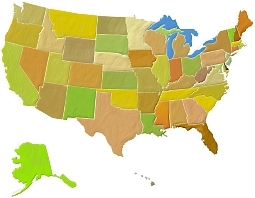 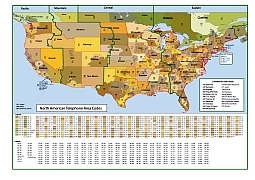 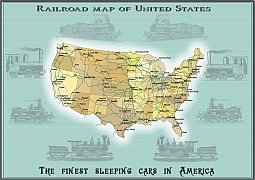 Editable royalty-free map of United States in vector-graphic online store. 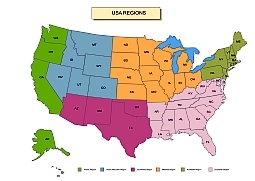 Regions of USA. 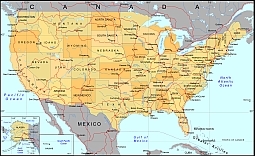 Vector map.